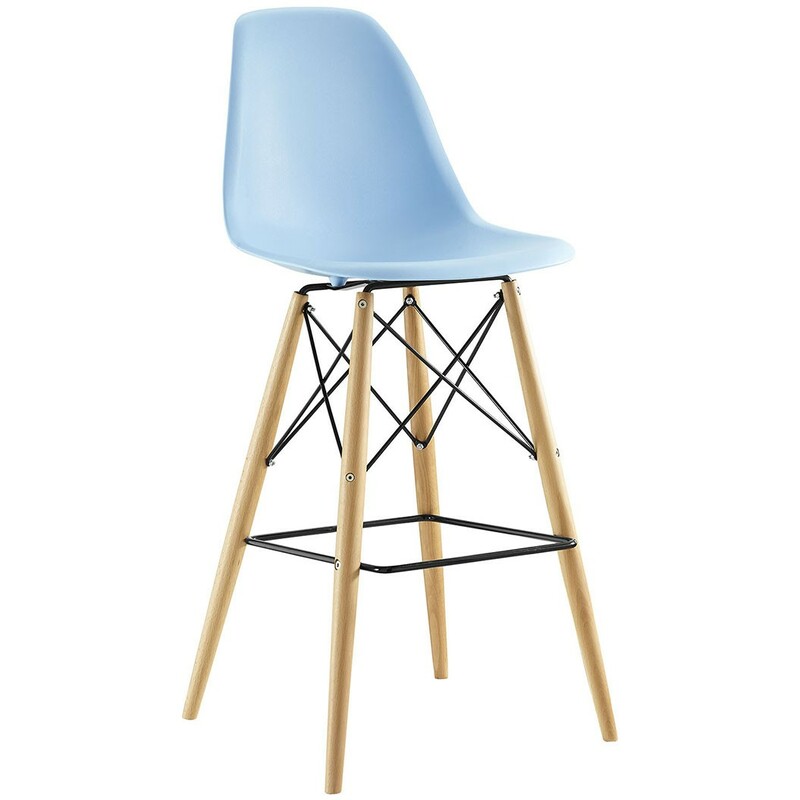 Pyramid blue contemporary bar stools made of strong molded plastic top. 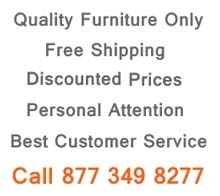 Waterfall edge design comfortable seat and solid wood natural finish legs padded to protect your floors. Its neutral design works nicely in any decor setting and durable construction can serve in homes, restaurants and other heavy-use places.